CBLDF Podcast Episode 19: Gilbert Hernandez! CBLDF Podcast Episode 18: KATIE SKELLY on Crepax, Manara, and More! 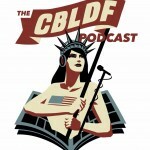 CBLDF Podcast Episode 15: LIVE from Baltimore Comic Con With Ron Marz, Vivek Tiwary, and Dirk Wood! 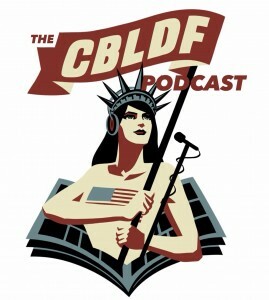 CBLDF Podcast Episode 14: Raina Telgemeier and Alex Segura!